Part 3 in our ongoing series of pictures. I am going to create a category called Wednesday Night for the interested parties to follow along. 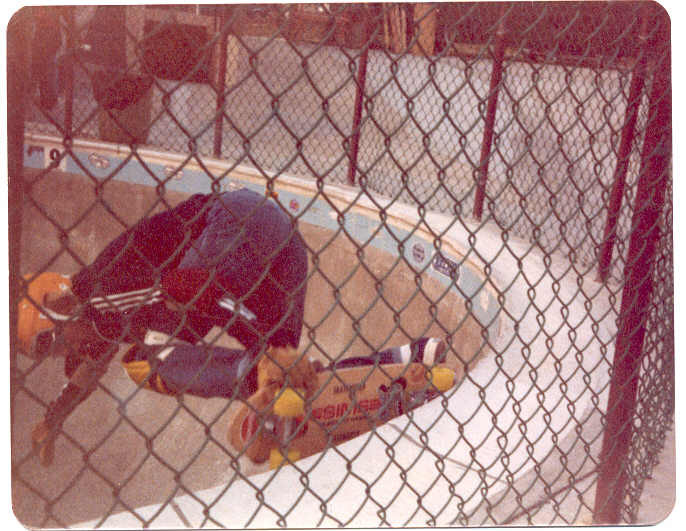 Here is a gem of Dave Padulo…Mute air on the pool coping side with Ben Cornish, Jimmy Kane and Stevie “D” Mannion looking on. 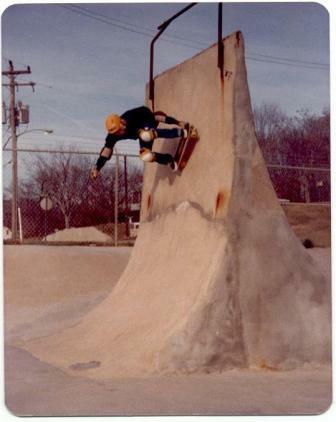 The Padulo brothers had that mid eighties Tony Hawk thing going on. Ps. 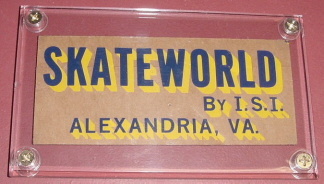 Just counted there are over 166 skaters represented in The House of Steam archive…crazy stuff! 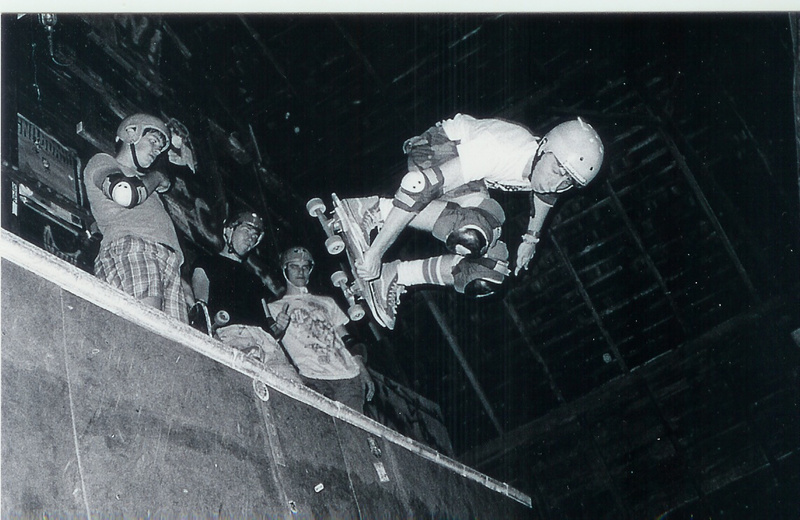 This entry was posted in 1986, Ben Cornish, Dave Padulo, Dennis Kane, Jimmy Treece, Photos by The Padulos, The Barn, The Barn’s History and tagged ART, backyard ramps, bam, barn, Ben Cornish, boards, Dave Padulo, Dennis Kane, east coast, house of steam, jason, Jason oliva, jasonoliva, Jimmy Kane, New Jersey, New York City, nj, oliva, paintings, photography, pool Skating, ramp, ride, sk8, sk8t, skate, skate decks, skate history, skate photography, Skate ramps, skate trucks, skate wheels, skateboarding, skateboarding history, skateboarding photography, skateboards, skatepark, skater, SKATERS, steam, Steve Mannion, Street Skating, TEAM STEAM, The Barn, The House of Steam, thos, vert, vert ramps, Vert Skating on December 4, 2008 by jasonoliva.